You might have seen some of the photo shoots I've done in the past with my good friend Landon Drean. This summer I get to work with him on a series of three different photo shoots, and last week we had our first one. 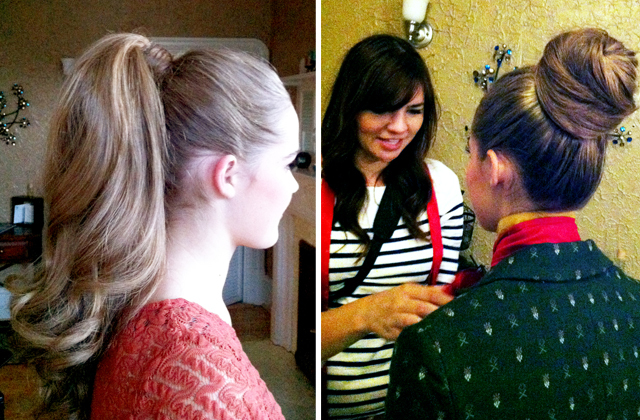 We were going for a 60's mod look, and here are a few behind the scenes pictures I took of the hair and makeup. Thanks for including me in the fun!